Blog / How do I use Email on Acid’s Editor tool and what kind of value can I get out of it? Building the best emails day in and day out can be a tough nut to crack. 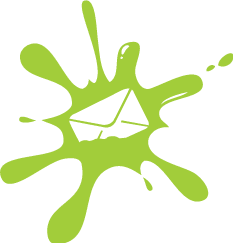 Luckily, Email on Acid has created the best nutcracker on the email marketing block with the Email Editor tool. Regardless if you’re a developer or email marketer, Email Editor allows the building, editing and previewing of your email HTML in real time in one seamless platform. Forget building your HTML in one platform and jumping to another to preview, going back to the builder to edit, and so forth. That’s the easiest way for mistakes to fall through the cracks and into your customers’ inboxes. With the availability of a tool such as this, there is no reason for your emails to be anything other than polished the moment you press send. At surface level, there’s not thought to be much overlap between developers and designers. One side is very technical and logic-driven, whereas the other operates in a spatial and conceptual way. The Email Editor sits at the intersection of both. 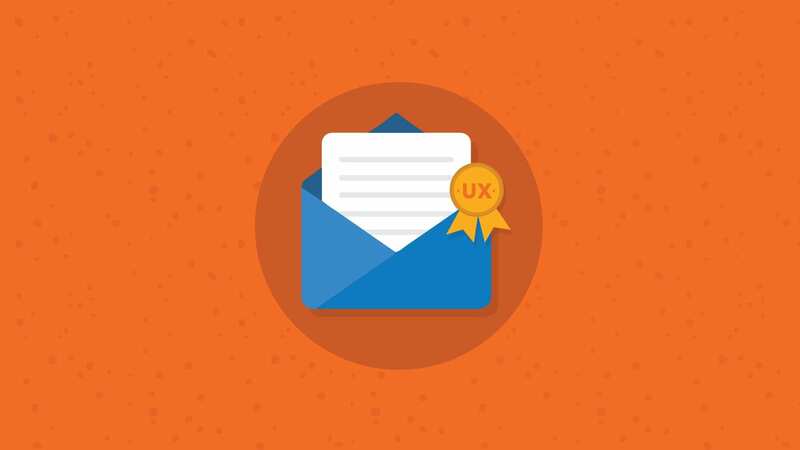 Developers still have an eye for the design of an email, and designers still edit the HTML to provide the best user experience for their audience. Within Email Editor, you have the option to write your HTML from scratch, import from a URL, upload a zip file, or select an email template from a pre-populated list. With the HTML builder on the left side of the platform, you can easily build and/or edit your code while viewing exactly what it will look like in the preview pane on the right. You can select which email clients you want to preview if you know of specific ones, or you can go with the default 70+ previews. There’s also the option to view your email both with and without images, so you can know exactly what it will look like when delivered to a client with image blocking (which is about 49% of inboxes). Once your email is ready for your team to review, simply run an email test and share the provided link that includes all of the email clients you selected to preview and share it with your team. They then have the ability to leave notes on specific previews or give you a literal thumbs up on each one. We’re not here to brag (well, maybe a little), but the Email Editor features are swoon-worthy. Revision History allows you to go back to a previous version of the email, see what was changed or who changed it. Your previous versions are never lost, and their original glory can always be restored. This function is a real time saver when multiple team members have specific edits and you know they’re going to change their minds at least twice. 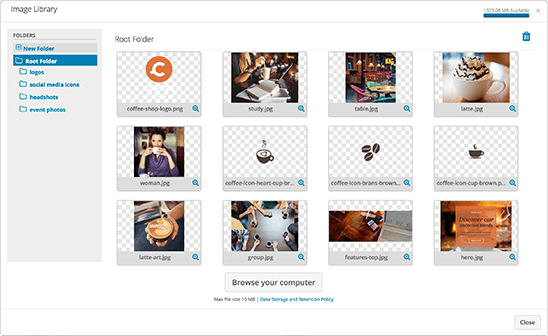 Image Storage allows a library of assets so you can have your go-tos on hand without re-uploading and re-creating constantly. CSS Inliner ensures your HTML and certain email clients (looking at you, Gmail) can continue to play nicely in the sandbox. Because no one likes HTML and Gmail trading pinches and hair-pulls. 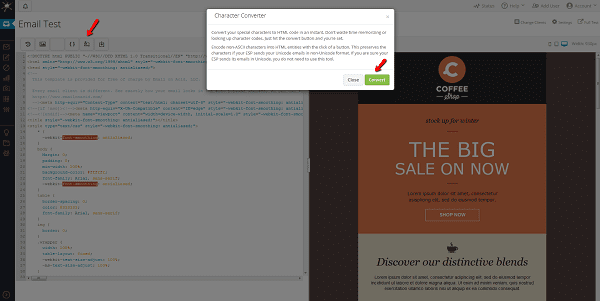 Character Conversion ensures proper HTML when you use irregular characters, such as &. Because somehow, reading about “specials &amp; promotions” just doesn’t land as hard. Download the HTML when you’re all finished and upload into your ESP for deployment. Save your progress and go back anytime if you’re not going to finish the email in one fell swoop. It’ll always be there for you… waiting… wondering… contemplating life. The whole point of email marketing is to hit underlying ROI goals, be it revenue, sign-ups, engagement, or even awareness, depending on the objective. The Email Editor is one of many Email on Acid features that acts as a safety net in catching mistakes or email issues before you hit send. As we mentioned before, mistakes are easily made when you’re switching between panes and platforms when creating an email. A slip of the keyboard can do tangible damage to your brand’s reputation among email subscribers… you’re most engaged audience base who actively raised their hands to be kept in the loop on your business and updates. If they receive a piece of communication that has a glaring error (or errors), their view of your professionalism and by extension, quality of service can be quickly compromised. The Email Editor acts as your first-in-line safety net to avoiding such errors and giving your audience a polished piece of communication that reaffirms their original decision of subscribing to your list. 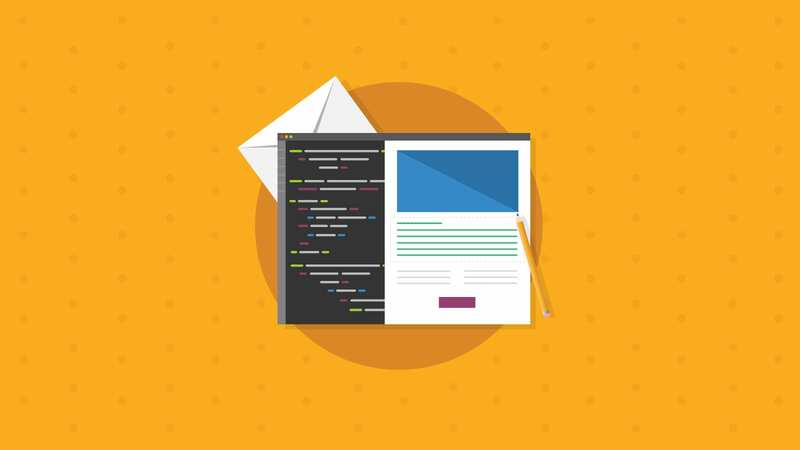 Condensing the process of building, editing, previewing, testing, and optimizing an email in a seamless platform can save you more time than you ever realized you were spending toggling between all of those elements. A streamlined workflow can save your budget big time. Say you’re about to announce a new promotion to customers set to be deployed at a time when you know they’ll be most active. Without a streamlined workflow, you could miss the perfect window of opportunity to deploy, which could potentially have a sizeable impact on the expected return due to a less engaged audience. 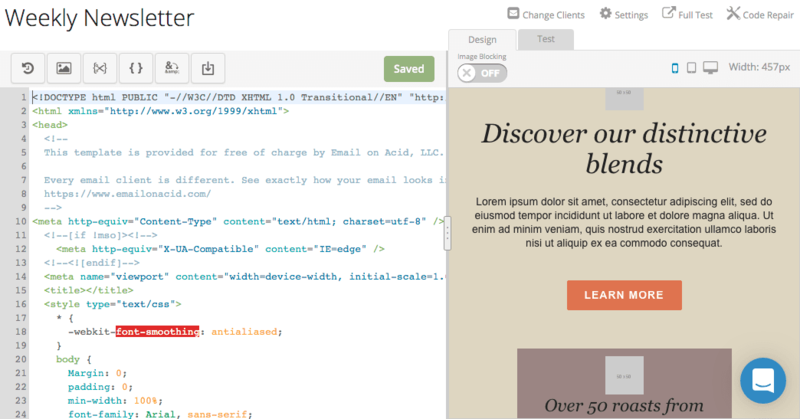 Ready to Test Drive Email Editor? 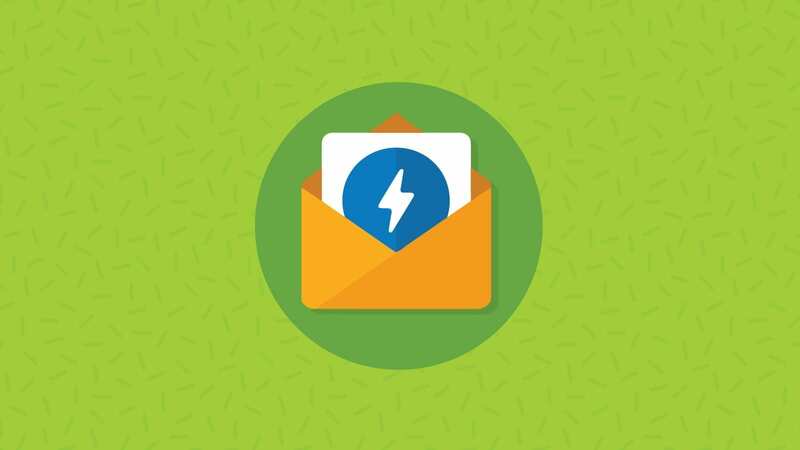 Check out this step-by-step video tutorial on using Email Editor to see it in action, or use this guide to try it yourself. Once you’re ready to start your first campaign, sign up for a seven-day free trial or log in to your account.